Measuring translation quality down to the third decimal place? What metric did Pichai use? 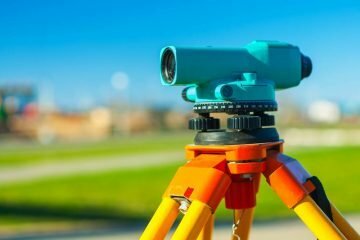 And how is it supposed to measure translation accuracy—whatever that is—with a level of precision more appropriate to the construction of an airplane engine? “Human evaluations of machine translation are extensive but expensive…can take months to finish, and involve human labor that cannot be reused.” So began the abstract of a 2002 paper by a group of IBM Watson Research Center scientists. With this problem in mind, scientists Kishore Papineni, Salim Roukos, Todd Ward, and Wei-Jing Zhu presented a new method for the automatic evaluation of machine translation (MT), which would be faster, “inexpensive, and language-independent.” They called this the Bilingual Evaluation Understudy; or simply, BLEU. 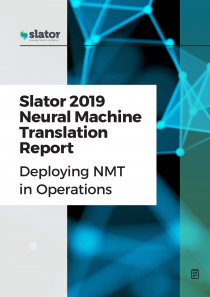 Download the Slator 2019 Neural Machine Translation Report for the latest insights on the state-of-the art in neural machine translation and its deployment. 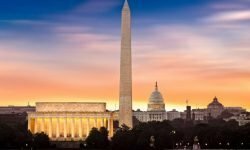 The BLEU study was, in part, developed under contract with the US Defense Advanced Research Projects Agency (DARPA), which has funded a number of automated translation efforts. BLEU’s inventors want it to serve as an “automated understudy” and substitute for “skilled human judges” whenever frequent, speedy evaluations are needed. Fourteen years after the paper was published, BLEU has become the de facto standard in evaluating machine translation output. The idea behind BLEU is the closer a machine translation is to a professional human translation, the better it is. The BLEU score basically measures the difference between human and machine translation output, explained Will Lewis, Principal Technical Project Manager of the Microsoft Translator team. BLEU’s evaluation system requires two inputs: (i) a numerical translation closeness metric, which is then assigned and measured against (ii) a corpus of human reference translations. BLEU averages out various metrics using an n-gram method, a probabilistic language model often used in computational linguistics. The result is typically measured on a 0 to 1 scale, with 1 as the hypothetical “perfect” translation. Since the human reference, against which MT is measured, is always made up of multiple translations, even a human translation would not score a 1, however. Sometimes the score is expressed as multiplied by 100 or, as in the case of Google mentioned above, by 10. “BLEU scores have a use, though limited,” said John Tinsley, CEO and co-Founder of Iconic Translation Machines. “Even the original developers acknowledged this, but it got caught up in a wave and became something of a standard,” he told Slator. Rico Sennrich, a post-doctoral researcher for the University of Edinburgh’s Machine Translation group and a pioneer in neural machine translation (NMT), said BLEU is an essential tool for machine translation R&D, particularly for its “very quick feedback on the quality of an experimental system.” But for all this, he said, BLEU has several blind spots. There is the fundamental fact that language is not an exact science. “There are typically many valid ways to translate the same text, so even a perfect translation may get penalized by BLEU,” Sennrich said. 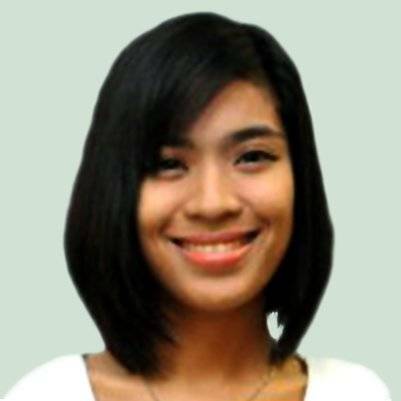 According to Bartolome, BLEU scores also depend on what type of test you run. “If it’s related to the content used to create the engine, you might get an artificially high value.” On the other hand, if it’s uncorrelated, you might get lower than expected results, he said. In another hypothetical example, Tinsley compared two systems where one has a BLEU score of 32 (A) and the other, 33 (B). B is nominally better, but in reality, Tinsley said, with such a small increment in between the two, it would be very difficult to see a substantial improvement in quality. “Only if the BLEU score is maybe 4 or 5 points [apart] can we safely say there is a meaningful improvement,” he said. As for the use of BLEU scores in the context of NMT, John Tinsley finds it “funny,” especially since, according to him, “they are even less effective for NMT” compared to rule-based systems. Apart from BLEU, Tinsley said there is a trend among NMT researchers to use character-based metrics (e.g., ChrF, char-TER), “particularly when translating from English into other languages with richer morphology.” The results correlate better, he said. The main reason for this, according to Tinsley, is state of the art NMT engines produce translations based on sub-words or characters as compared to words in statistical MT engines. In short, do not take BLEU scores at face value. Research Editor at Slator. Wide reader, online course consumer, computer science and transhumanism enthusiast, among other things. Bikes to work, so not a total couch potato.